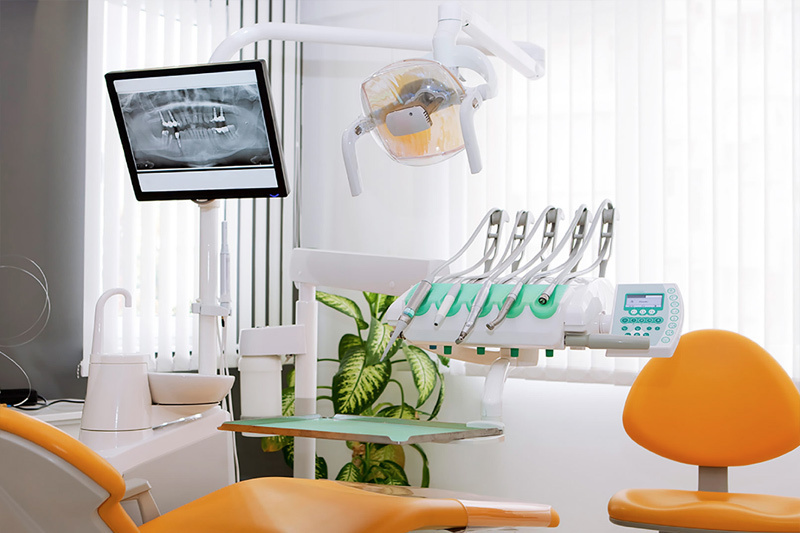 Harbour Dental confidently strive to provide quality dental care to our community with the most advanced technologies available out in the market. Our goal is to deliver great dental care and convey superior customer service to our valuable patients. We are committed in educating and assisting our patients to refine their overall oral health care as well as their lifestyle because we believe great oral health care translates to an improved overall health. Dr. Anthony Ngo is a graduate of Tufts University School of Dental Medicine. He is committed to providing the highest quality of dental care and exceeding the needs of his patients. Dr. Ngo currently has offices located in California and Las Vegas.